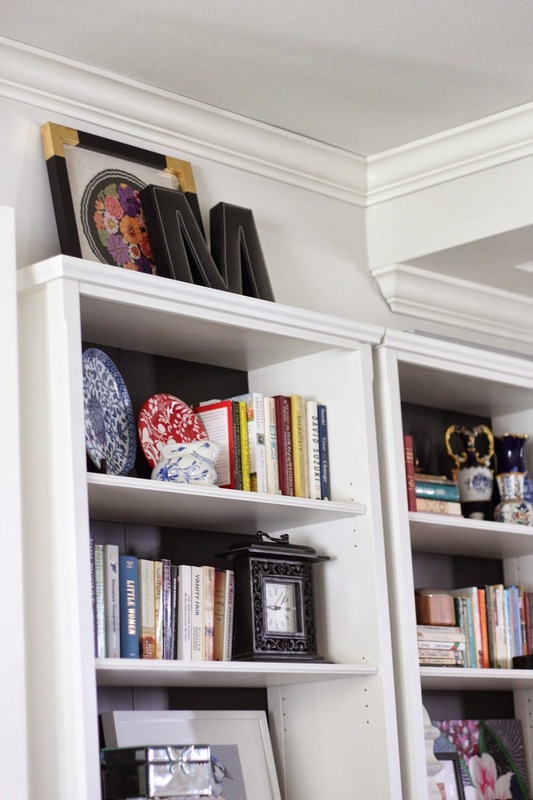 I have participated in two One Room Challenges - and they have given me the push to get two spaces in my house done! I didn't manage to get everything on my list finished within the 6 week period and even after a year - I am still not done! With me working full time, I don't really have the time or energy to do so, which means, the rooms don't look any different from when I finished them! So here are photos of my living room, which hasn't changed at all. Photos are recycled from the reveal post since nothing has changed. I am boring like that. 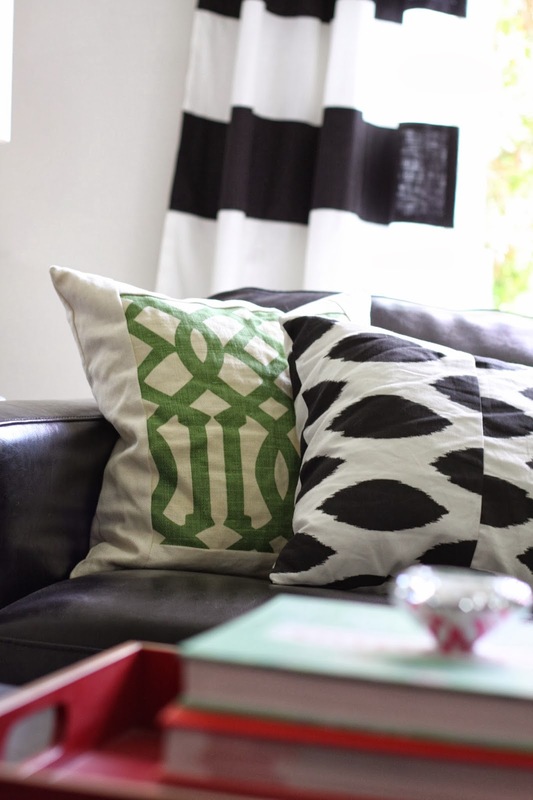 If you want to go back and re-visit my room makeover posts, you can begin here. Pop over to Linda's blog, Calling It Home, to see what my fellow ORC participants have done or not done with their spaces! 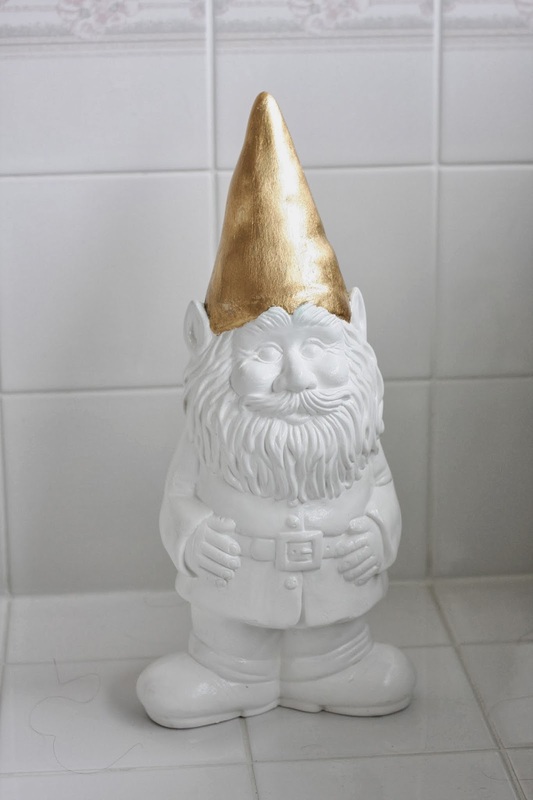 Meet "Henry The Hipster" my gnome that I decorated for the Better Gnomes and Gardens project for the BC Home and Garden Show. 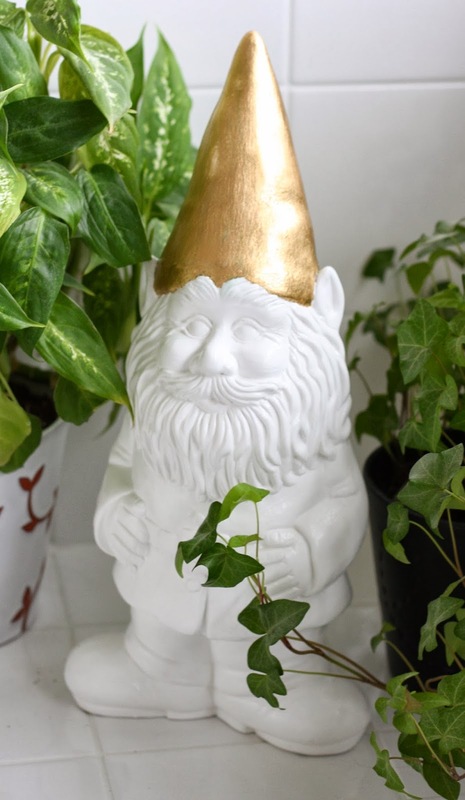 It is all in celebration of the Chelsea Garden Show lifting a ban on garden gnomes. My gnome will join 15 others that were creativley made over by 15 other fabulous Vancouverites to be auctioned off and all proceeds will go to Sole Foods Street Farms. I was hoping to hit the media event last night but I was still recovering from the flu that hit my son and I, it just wasn't happening. I hope to pop by on the weekend. 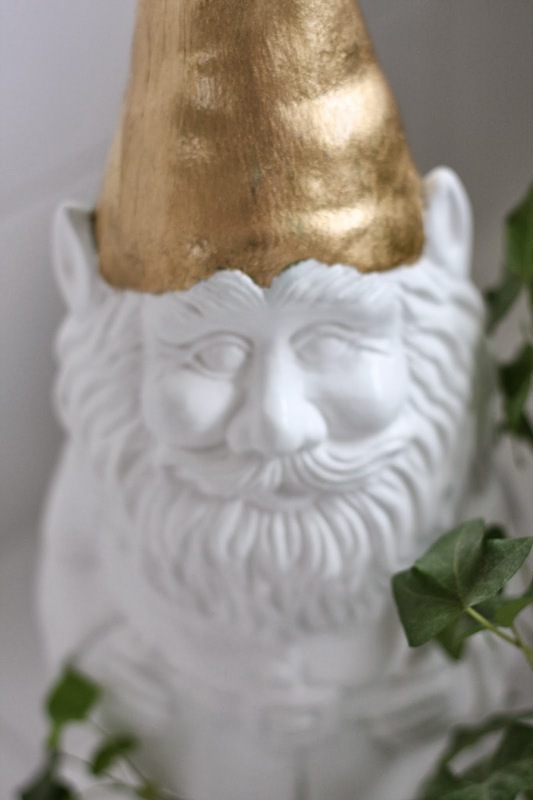 Would love to see Henry with all his gnomies! Make if you are in the area, to pop in and not only see (and bid) on a gnome but to check out all the exhibitors! The BC Home and Garden Show is at BC Place from Feb 19-23. So yesterday, after receiving an exciting email that my latest favourite fabric was back in stock, I order 3 yards of this lovely dreamy fabric. 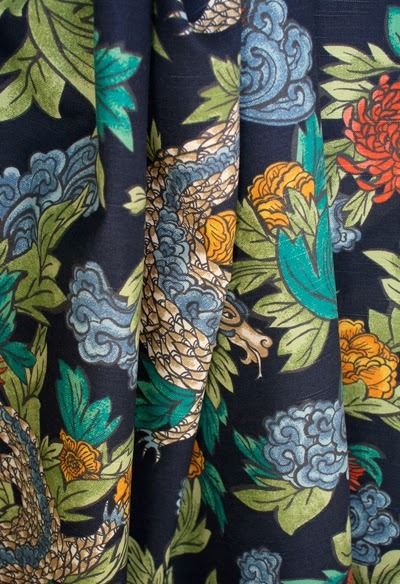 I cannot wait until I have that fabric in my greedy hands to whip up some pillow goodness and who knows what else? I am so OVER chevron. I know, I went a tad crazy in my house. Why did you not slap me silly? 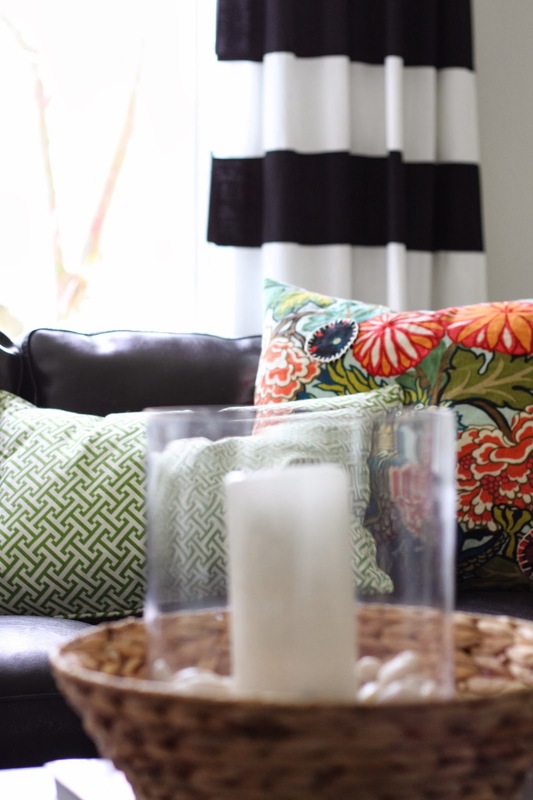 I am going to spruce up the ho-hum family room with some fabric, revamped furniture and hopefully a new area rug. 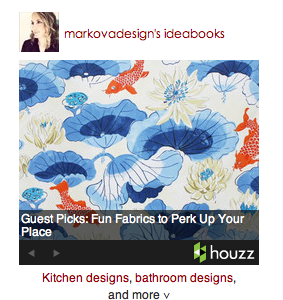 And if you want to know what fabulous fabric is turning my crank lately, check out my latest Ideabook on Houzz! Wondering if anyone is there? I took a bit of a hiatus from my blog. Not really planned but just done on a whim. I am sure you have read the conversation on many blogs for the past few weeks, how the world of blogging is taking a shift. I was feeling that in the fall...after blogging for 4 years. Yup...4 anniversary came and went, and I wasn't sure why I was still blogging. 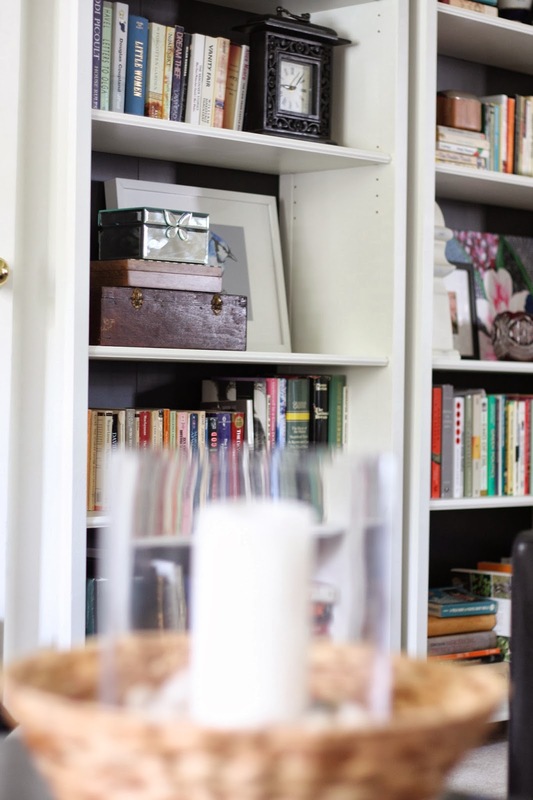 I originally started blogging after moving back to Canada, and living in a rental home, not being able to find work in my profession of teaching and just felt I needed a creative outlet. Blogging did just that. I learned so much that I didn't intend to, such as a bit of HTML coding, how to take better photos (please don't look at my earlier posts - I cringe! ), how to improve my writing (you might not know, that I loathed English in high school - I hated writing....) and made such amazing friends! I became connected to people I never dreamed I would, met and befriended such incredibly talented people from all across the globe. Blogging has connected me to so much, it was the first time in my life I did what I loved and found me. I married young, had children young and was so caught up in that world, that I lost a bit of me. Blogging gave me the avenue to find myself. My blog was mine and my creation. It was a piece of me, that at first was hard to really show everyone who "me" really was but eventually as I become more confident, I let "me" loose. But after 4 years, things change, life changes. I got a job, now working full time as a kindergarten teacher. Last year was grade 2. We are still renting. And still hoping to find "our" house so I don't feel like painting walls, etc. Which leads me to my angst, I feel I have nothing exciting to blog about. Sure I can take on sponsored posts - I am inundated with requests but then there isn't any authenticity. I feel like I am in a rut. But I am going to try to keep at this blog of mine. Not sure where it will take me and what "feel" it will take on. So pardon my absence. I do hope to be back on track, blogging and sharing whatever catches my eye.